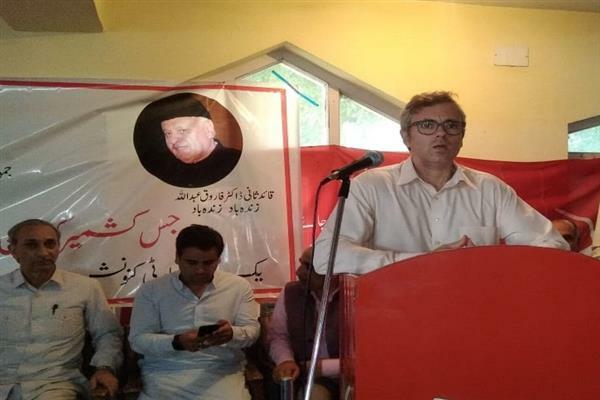 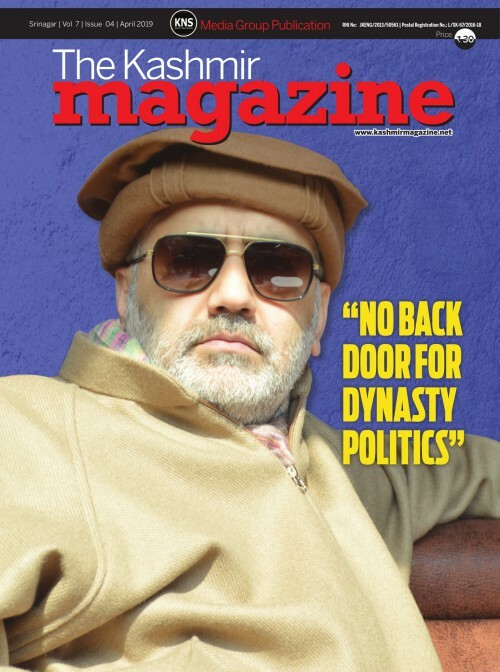 Budgam, Aug 09 (KNS): National Conference Vice President Mr. Omar Abdullah on Thursday said that there was no doubt left anymore that PDP and BJP continue to be in a tactical alliance despite BJP’s withdrawal of support to the PDP. 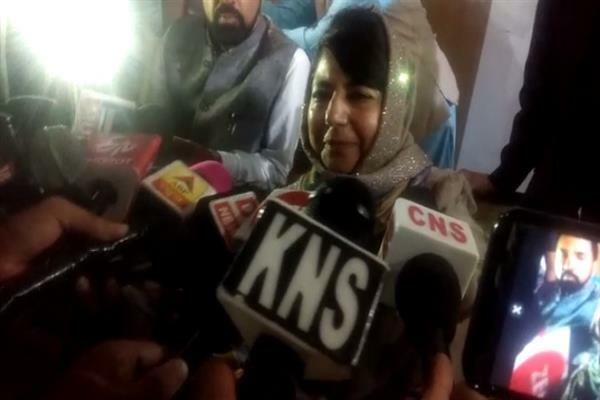 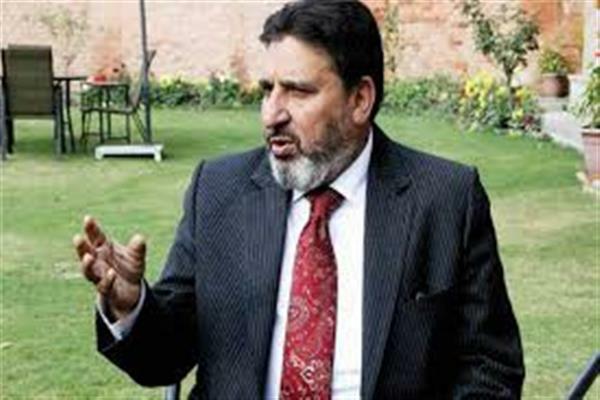 The NC Vice President said this had against become clear when PDP’s two MPs in the Rajya Sabha abstained from voting in the election of the Rajya Sabha Deputy Chairperson and by the tragic fact that the elaborate report on 35-A continues to gather dust on the Law Secretary’s tables since one year. 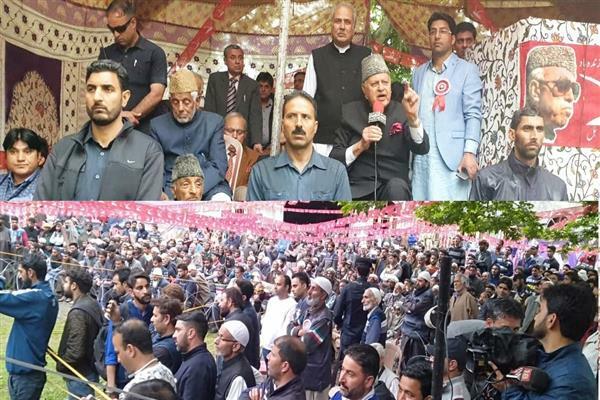 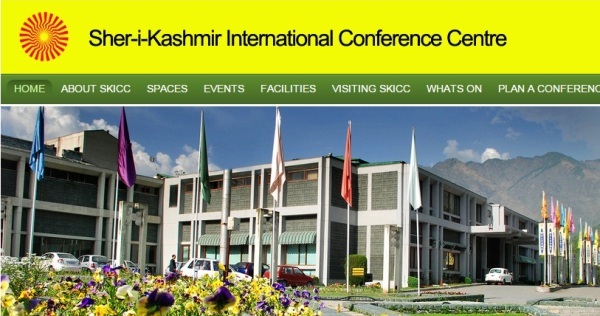 The Workers’ Convention was also addressed and attended by NC General Secretary Ali Muhammad Sagar, Senior Leader and Former Finance Minister Abdul Rahim Rather, Provincial President Nasir Aslam Wani, Chief Spokesperson Aga Syed Ruhullah Mehdi, Central Zone President MLC Ali Muhammad Dar, Political Advisor Tanvir Sadiq and Party Leader Manzoor Ahmed Wani besides party functionaries and office bearers.